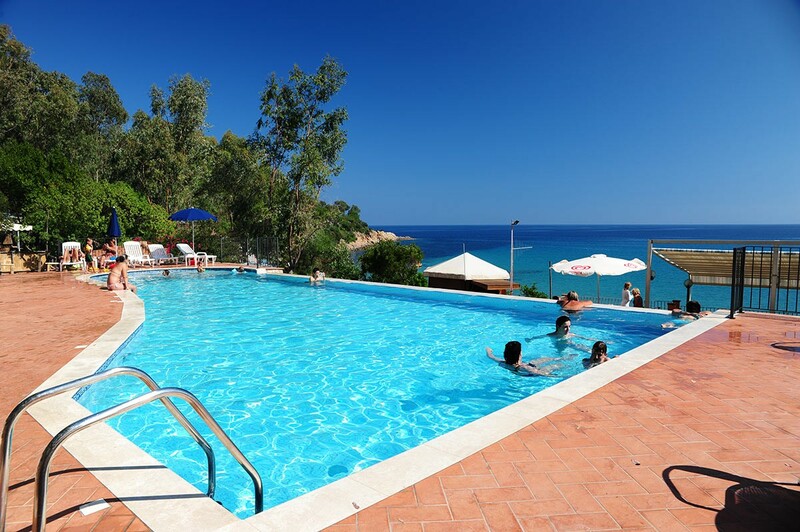 The terrace overlooking the bar, just 10 metres from the beach, has two swimming pools, one for adults and one for children. The adults’ pool offers different features, including hydro-massage jets located in different points, where you can let the water massage you while taking in the beautiful view of the bay. We don’t recommend drinking the water in the pool, it's quite salty!!!! The children’s pool, elegant and comfortable, has a spacious solarium from where parents can check on their little ones. Two Turkish baths complete this area dedicated to relaxing.